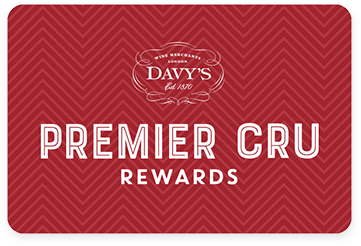 Premier Cru Rewards - Purchase this today and earn 102 points to redeem for free wine and gifts. American still red wine from Anderson Valley, Sonoma in California USA made with Pinot Noir. Domaine Anderson is located in Northern California’s and enjoys a marine climate that cools down the vineyards on the hillside. it was acquired by the House of Louis Roederer in 2011, who the location was perfect for growing both Pinot Noir and Chardonnay grapes. View our selection.